A hands-on workshop to learn the basics of working with horses in the field and in the woods. 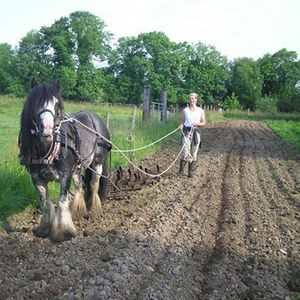 Participants will learn about different work horse breeds, harnesses and horse-drawn tools They will learn how to harness a work horse and handle the horse safely from the ground. 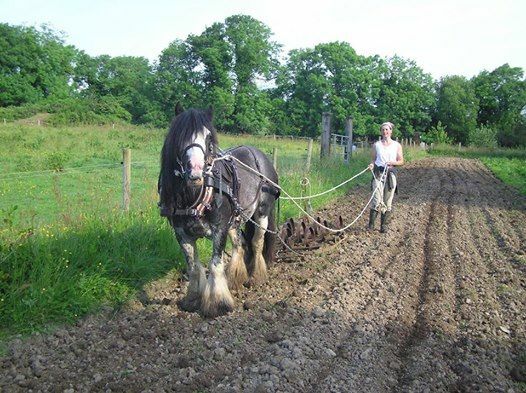 We will also work with the horses with some horse-drawn tools in the field, weather-permitting. Beginners welcome. Course fee is €80 (includes home-made lunch and refreshments throughout the day) - a deposit of €30 is due at time of booking.